Traveling on a shoestring budget can be one of the most adventurous journeys you can embark upon. It allows you to keep an open mind and find hidden gems that you would have otherwise ignored. 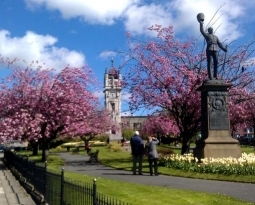 Bury might seem like a quaint and quiet town, however it is packed with fun activities and sights that every age group will enjoy. 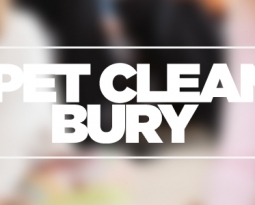 Be it an antiques museum or a calming walk in the park, there are plenty of interesting things to do for free in Bury. Memories Antiques and Collectors Centre: Take a walk down memory lane at Memories Antiques. 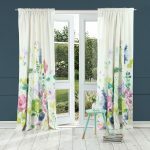 Here you can relive the charm and sophistication of a bygone era. You will find everything from art deco jewellery to vintage books, rare and collector’s toys to glass and mother of pearl buttons. 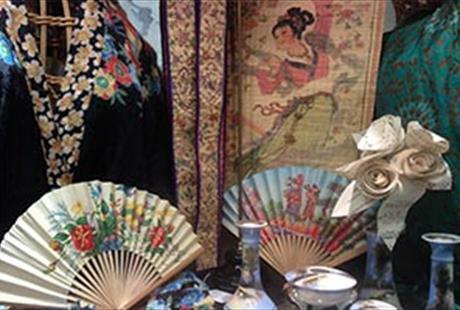 An evening of rich history and interesting artifacts awaits at the Memories Antiques and Collectors Centre. 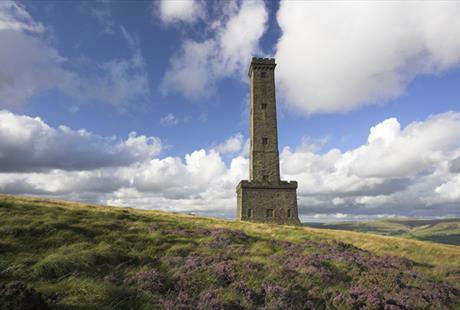 Peel Tower, Holcombe Moor and Ramsbottom: What better way to experience the rugged beauty of Bury than taking a walk around the countryside. This circular walk can be tough at times but is worth the effort as the spectacular views unfold along this path. Be sure to rest once you reach Peel Tower and take in the beautiful sights. 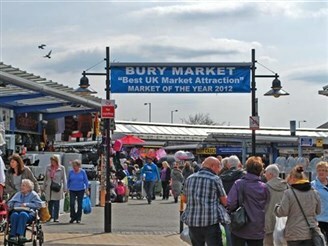 Bury Market: A marketplace is the best way to explore the local culture of a town. Packed with locals, you can spend hours just people watching and getting a glimpse of the daily lifestyle. 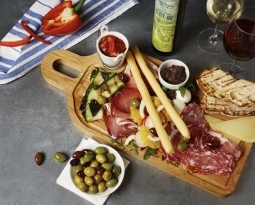 The Bury Market comprises of stalls selling fresh produce, various kinds of meat and an array of cheeses. The famed Bury Black Pudding has its roots in the market and can be easily purchased here. The market takes place every Wednesday, Friday and Saturday and the Market Hall is open 6 days a week.